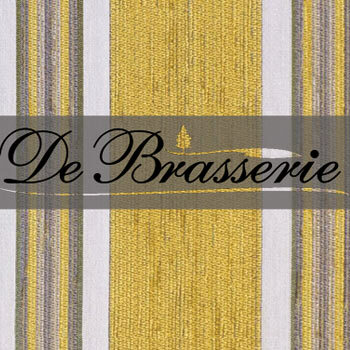 De Brasserie, restaurant with kitchen serving from 11h. Feeling like a rest after a walk in the nearby protected natural area, "De Broekelei", relax over lunch or start the weekend in a culinary way? 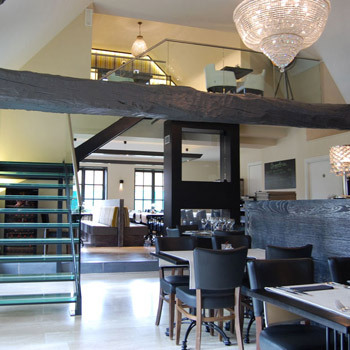 De Brasserie is a restaurant that has quickly grown to be a popular place where hospitality and cuisine have become a trademark. 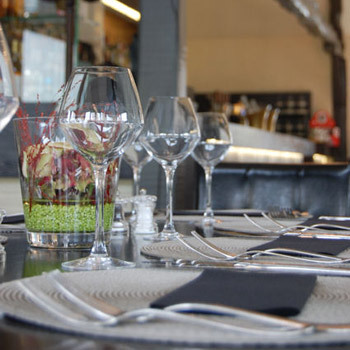 At De Brasserie, you can enjoy fresh products at fair prices. This hasn't escaped food critics either, and De Brasserie has been honored as "Ambassador of good taste". On the menu you find next to traditional fish and meat dishes, vegetarian dishes and innovative seasonal creations. The chef, together with his kitchen team aims to achieve perfection every day and this is reflected in every dish. Between 15h and 18h we also serve fresh pancakes. Of course, you are also welcome for a cup of coffee or an aperitif. And during the summer months, you can enjoy the same great quality and service on the sunny terrace.